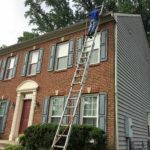 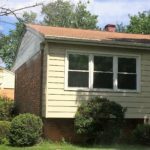 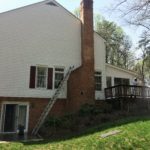 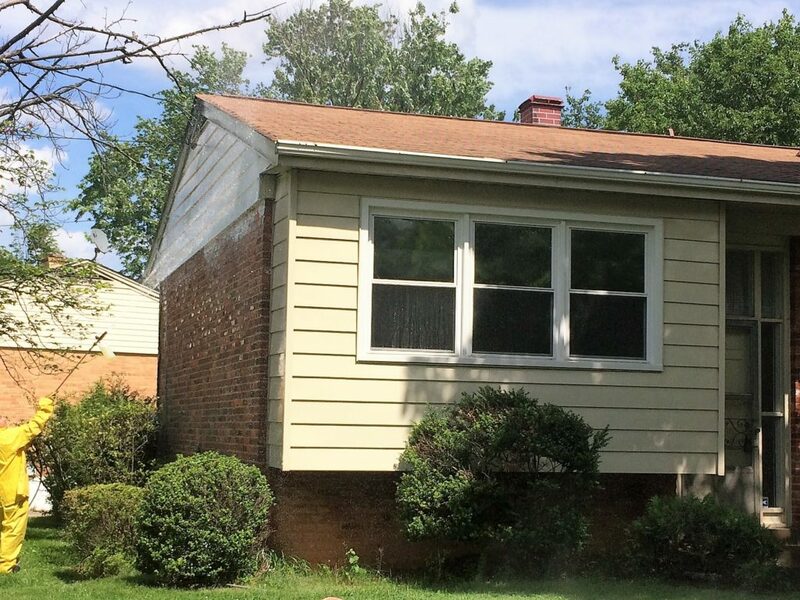 Are you looking for a Windows Cleaning company Gaithersburg, Maryland to clean Your Home or Office? 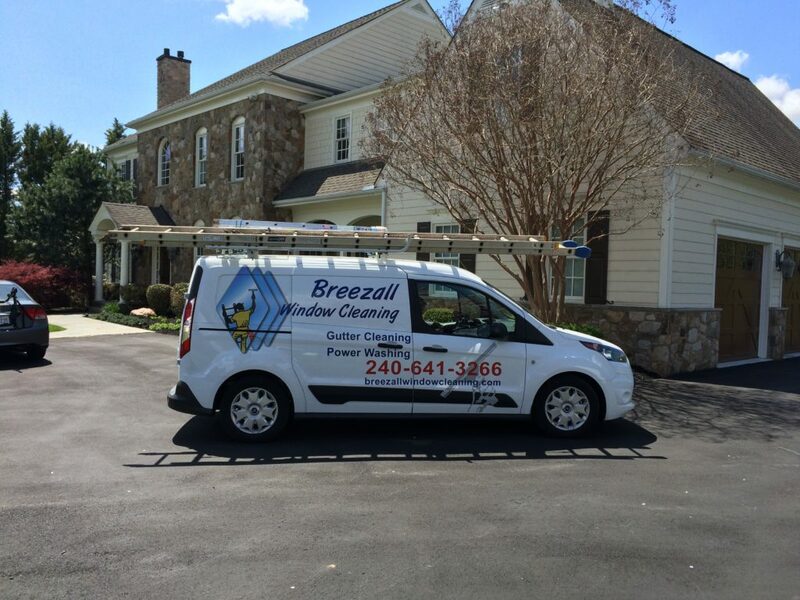 Breezall is the Windows Cleaning company Gaithersburg, Maryland . 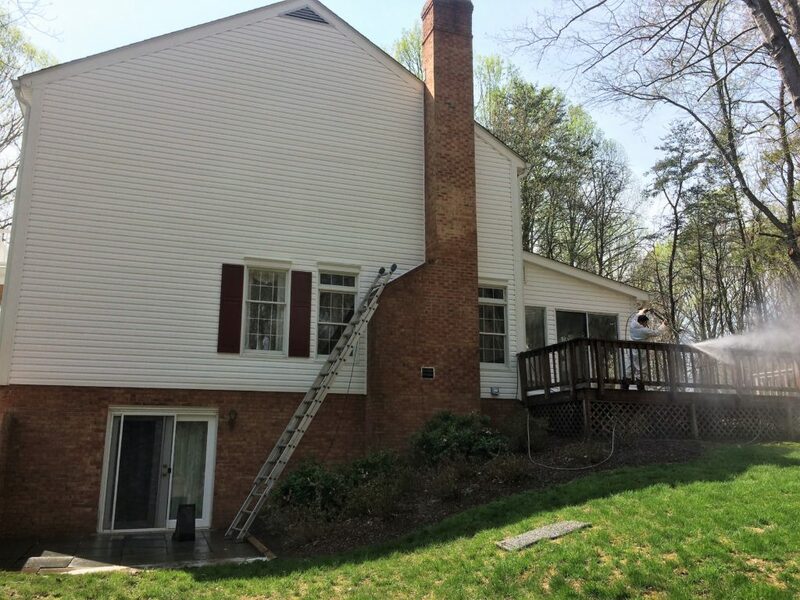 We will provide you with professional windows cleaning available to do high quality exterior and interior maintenance at a reasonable and low price. 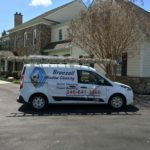 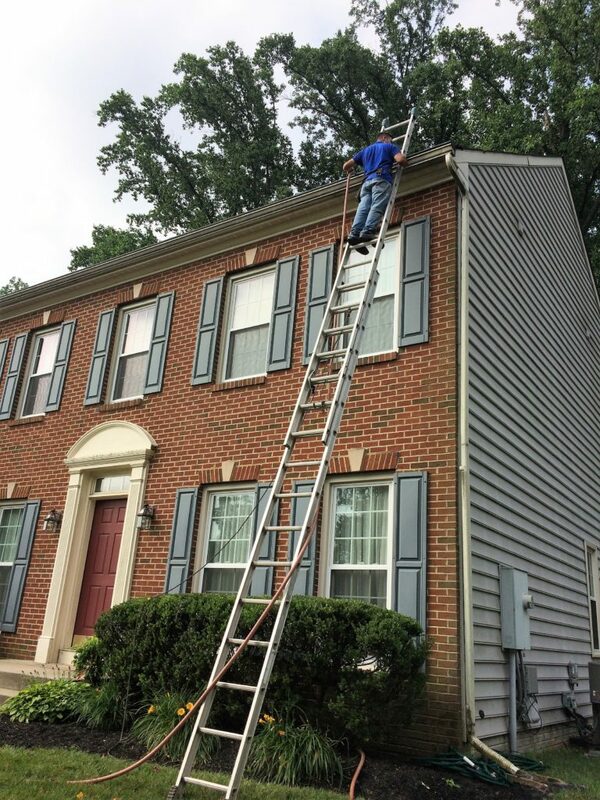 Breezall window cleaning specializes in all types of Windows Cleaning company Gaithersburg, Maryland .